Flip over your wreath to make sure it looks the way you want it to. Then, using your scissors, cut into the middle of the wreath. Cut 7 slits in a pie format. Then, using your scissors, cut into the middle of the wreath.... 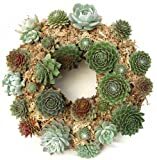 Create your own living succulent wreath with this large (35cm) wire wreath frame/form. Simply secure hydrated sphagnum moss onto the frame and plant away. Lay flat until established (about 6 weeks) and then hang up on a door, or lay flat and use as a table centre piece. 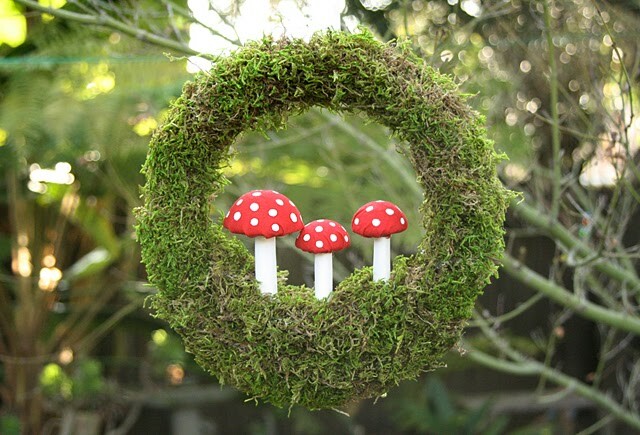 DIY Network shows you how to begin the wreath by adding sphagnum moss. Photo by: Melissa Caughey Melissa Caughey. Create the Forest Floor. Gather your supplies. On a safe working surface, I started out by adhering sphagnum moss to the bottom portion of the wreath with floral wire. 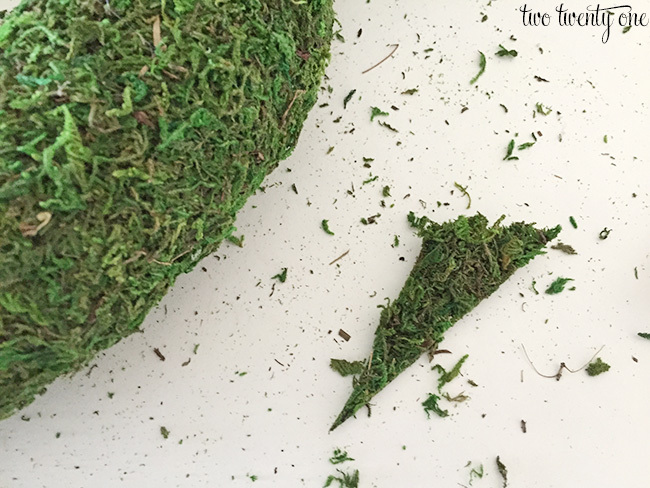 Step 2 Make a Fairy House. DIY Network shows that the fairy house starts off with a miniature bird house … how to make a pine cone heart wreath Making a Christmas Wreath: A How-to Guide from Woolley Grange Posted: 30 October 2017 Creating your own wreath is a lovely way to kick off the festive season and the finished product is sure to be the centrepiece of your Christmas decorations. Flip over your wreath to make sure it looks the way you want it to. Then, using your scissors, cut into the middle of the wreath. Cut 7 slits in a pie format. Then, using your scissors, cut into the middle of the wreath.